Sharp, sarcastic, and efficiently lethal, John Charming would feel right at home having drinks with Dean Winchester and Harry Dresden. 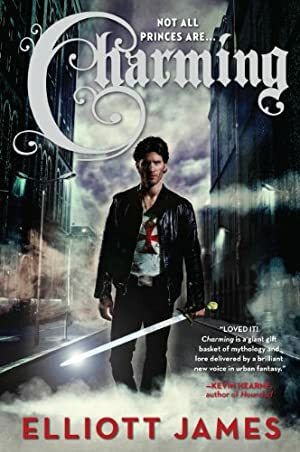 If you're looking for a new urban fantasy series to pick up, CHARMING is a guaranteed page-turner. Log In to track Elliott James on eReaderIQ. to be notified each time the price drops on any book by Elliott James. to stop tracking Elliott James. We started tracking this book on April 24, 2014. The price of this book has changed 32 times in the past 1,820 days. The lowest price to date was $1.99 last reached on December 1, 2015. The highest price to date was $12.99 last reached on September 16, 2016.